David Kershaw, chief executive at M&C Saatchi, has paid tribute to the marcomms group's PR agencies for their contribution to its half-year financial performance. 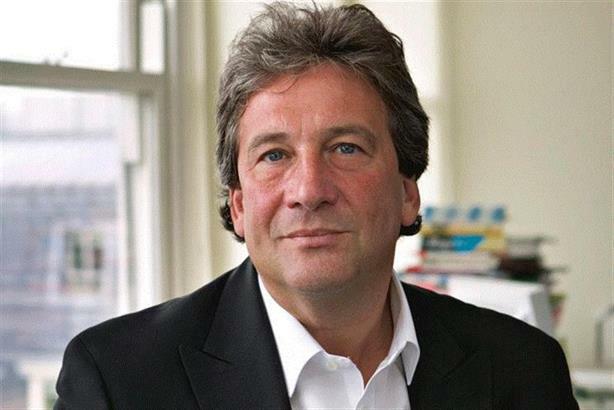 M&C Saatchi’s interim results, released this morning, revealed that the group has increased its gross profit by five per cent, to £127.2 million, with like-for-like gross profit rising eight per cent. The marcoms group’s operating margins increased to 12.4 per cent, while profit before tax went up 26 per cent to £16.7m and net earnings rose 18 per cent. In the UK like-for-like gross profit rose by 10 per cent. Across the rest of the group, like-for-like gross profit was "flat" in the Americas, but up four per cent in Europe, 10 per cent in Asia and Australasia, and 27 per cent in the Middle East and Africa. Speaking to PRWeek, Kershaw said the group’s PR businesses are doing "better than the group average in terms of growth". M&C Saatchi PR has "had some really good wins, which have helped, and three of them are group clients, so increasingly it’s business that runs across the ad agency and PR and other disciplines...I think that’s the benefit of having an unsiloed structure". He added that there has been a "combination of new business and some very good organic growth on the existing client base" by the PR agency, which has achieved 20 per cent growth on three of its biggest clients: Alibaba, EE and Foot Locker. Kershaw also singled out M&C Saatchi Sport & Entertainment for praise, saying it has had "another glittering year" and is "going great guns". He cited the Natwest cricket ‘no boundaries’ campaign, which "was a huge success and won sponsorship campaign of the year, which was tremendous". M&C Saatchi Sport & Entertainment has also won work for Heineken and extended its work with Coca-Cola, with a team in the agency’s Los Angeles office having joined existing teams in London and New York that work on the account. The group’s other PR agency, Talk PR, which rebranded as Talk.Global earlier this year, has "done really well" and "picked up a lot of very good business" with new clients such as Johnson & Johnson. Asked to gauge the contribution PR makes to the marcomms group, he said: "You could speculate that it’s somewhere between 10 and 20 per cent of the group overall, everything we do in every country, so it is pretty significant." In June, M&C Saatchi Group acquired a 51 per cent stake in two UK influencer-focused agencies to create a new Social division.